Looking for a property in Taloja? 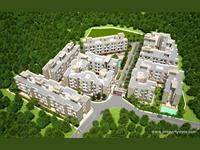 Have a property in Taloja? Taloja is a market place good for family and business. The area is in developing state for now but there's no issue of public transport. 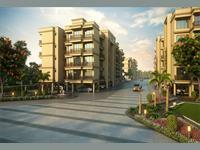 Taloja, Navi Mumbai is rated 5 out of 10 based on 1 user reviews. Have a good knowledge of Taloja? Share it and become a Locality expert. Available Industrial Premises on outright basis at Taloja MIDC. Good Industrial Shed for all types business Nearby MIDC Taloja.